I haven’t been so gripped by a book in a long time; it was hard even stopping to go to the kitchen and get cake! The concept — an abducted girl returning to her family after thirteen years — is inherently fascinating, and had me hooked from the beginning. The police tape on the cover, plus the fact I’d read Emma Haughton’s excellent Now You See Me (also based on the return of a missing child), had me expecting a thriller. 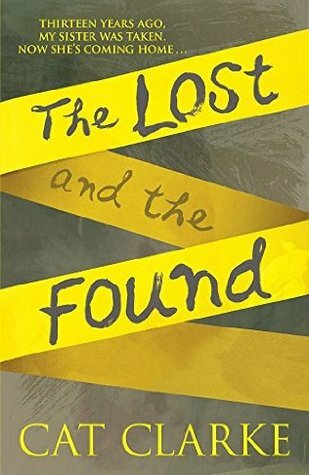 The Lost and the Found isn’t a thriller in the traditional sense, but had me flipping pages as if it was. Faith is a compelling narrator, with more going on in her life than the return of her sister. There’s a slowly building sense of unease as Faith and her parents adapt to ordinary life with the returned Laurel, and it pays off satisfactorily (even if I found one element slightly predictable). My favourite Cat Clarke book so far. Ooooh. I’m excited to read this one, it sounds amazing! Great review. Thank you! 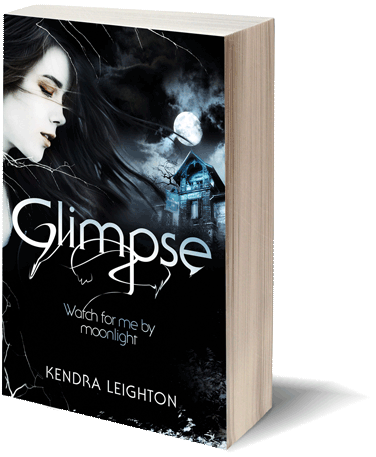 It’s a book well worth checking out.